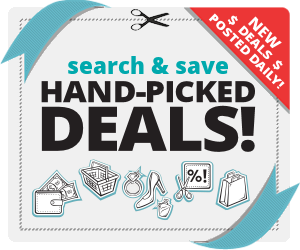 Spending less on meals means stocking up when you find the right coupons! Pace® Picante Sauce: Genuine Southwest flavor. Guaranteed to add a kick to your snacking and cooking. Made with handpicked vegetables. Campbell’s® Condensed Chicken Noodle and Campbell’s® Condensed Tomato Soup: Soups that taste great and nourish the entire family. A quick and easy option for mealtime that pleases everyone. Prego® Italian Sauces: Rooted in Italian-American heritage. Homemade tasting. The perfect balance of sweet and savory Italian flavor. Swanson® Premium Chicken: Already cooked and ready to use for quick and everyday meals. Low Fat. Heart Healthy. Campbell’s® SpaghettiOs® pasta : Campbell’s® SpaghettiOs® pasta lets parents be a kid, with their kid. 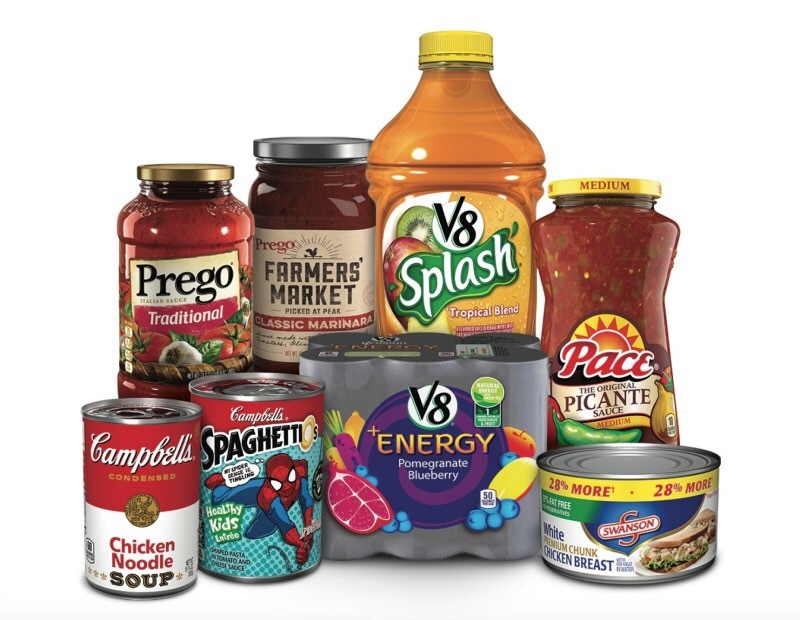 V8 Splash®: Deliciously fruity. Wonderfully refreshing.